It goes without saying that Drake is a necessity in most people's playlists. Young or old, male or female, the people love Drake. The Canadian superstar loves to extend his co-signs to artists that are just starting to get some buzz. From BlocBoy JB to Lil Baby and Gunna, Drizzy is used to lending a helping hand. 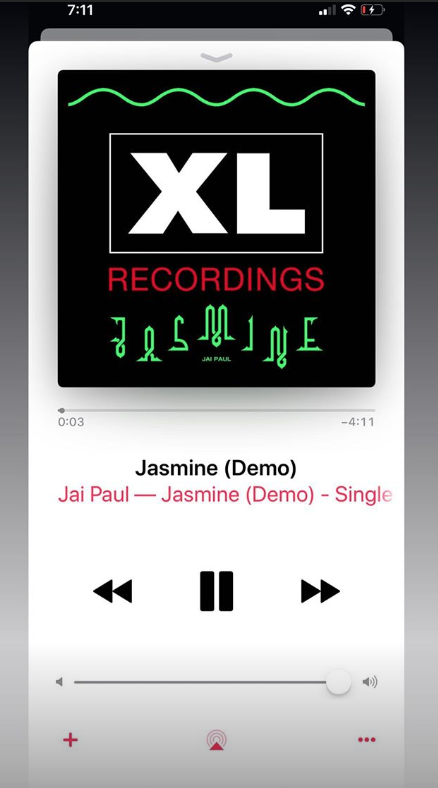 Today, he's about to boost the streams of a few artists by sharing their music on his Instagram story for the world to see. If ever you were curious about what the biggest artist in the world is listening to, you've come to the right spot. 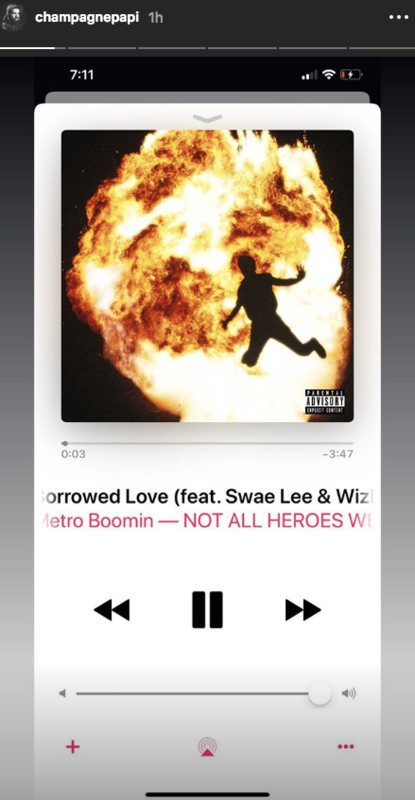 The 6ix God started off his list with an essential: Metro Boomin's "Borrowed Love" with Swae Lee and WizKid. The remainder of his picks may be a little surprising. 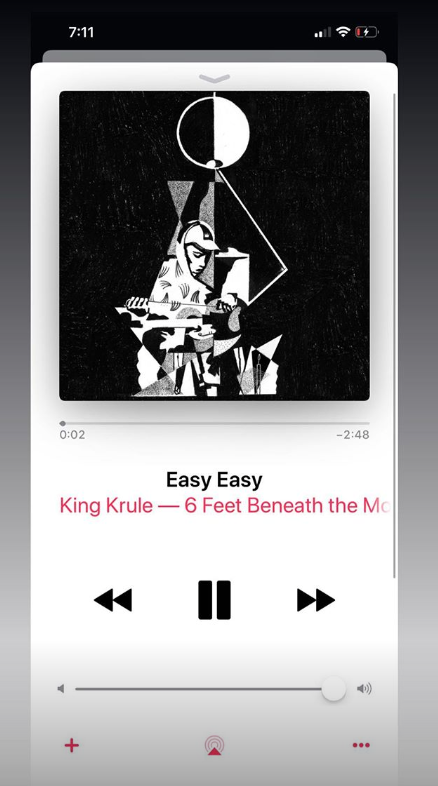 Clearly, Drake is still digging deep to find artists that he likes. 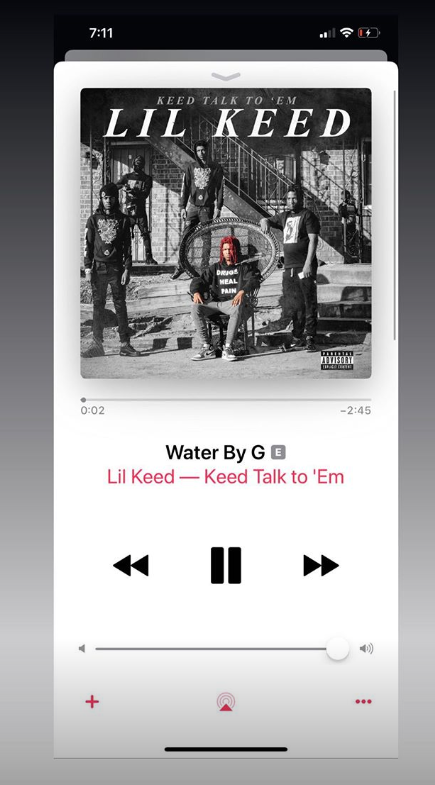 Lil Keed's "Water By G" got some major love with Dre Nello, Jai Paul, King Krule, and others all getting some love. 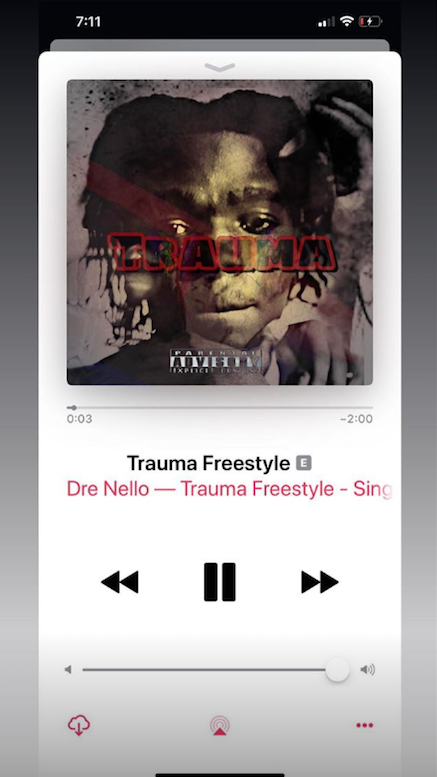 Usually, we can rely on OVO Sound Radio to provide us with some of the tracks that Drake has been listening to but he preferred to share in a visual manner this time. 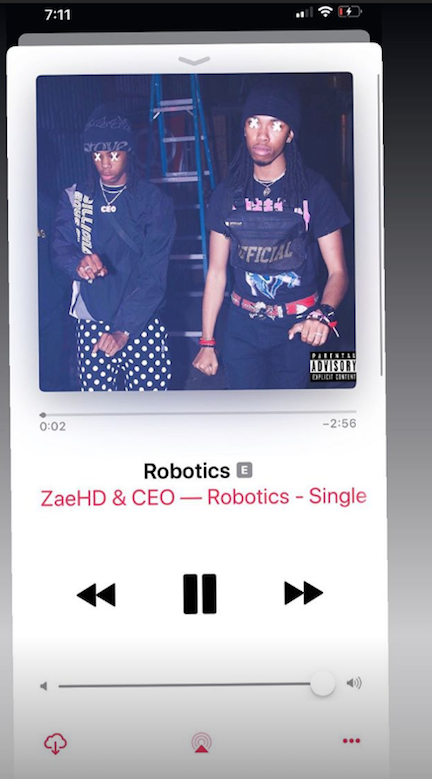 We're sure each artist on the list is feeling on top of the world right now.